Alexa, Google Assistant, and Siri each let you control your home with your voice. CR's experts help you with the setup. It used to be that controlling smart home devices such as smart thermostats, home security cameras, or smart locks involved pulling out your smartphone, opening up the app for each device, and tapping through menus. Smart speakers, with their microphones and built-in digital assistants, shortcut that rigmarole. If you set up a smart speaker as your smart home hub, controlling a connected device is as simple and natural as talking to a friend or family member—all you do is issue a voice command. "Alexa, set the thermostat to 72 degrees." "Hey Google, show me the nursery camera" (on the TV). "Hey Siri, lock the front door." Voice control is easier than fumbling with your phone, plus it gives you centralized control over devices made by a variety of different manufacturers, and lets them work together. For example, you could tell your assistant of choice that "it's bedtime" and it will lock the doors, turn down the heat, and arm your security system, all from you saying two words. It's a triumphant feeling. Connecting a smart home device to a smart speaker can bring out the best of its capabilities. The catch, as sometimes is the case with wireless technologies, is that getting things up and running is rarely as simple as you might hope. For newbies: You’ll need to pick one of these three competing digital assistants—Amazon Alexa, Apple Siri, or Google Assistant—before you choose your speaker. You'll have the widest speaker selection with Amazon Alexa, with 28 different speakers from 19 brands, according to Nish Suvarnakar, CR's market analyst for smart speakers. You can find Google Assistant on 18 speakers from nine brands, he says. As for Siri? "That's simple," Suvarnakar says. 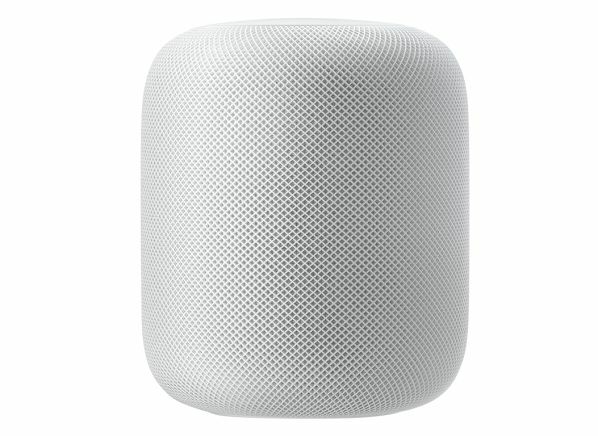 "You've got one choice—the Apple HomePod." Of course, new models are coming out all the time. 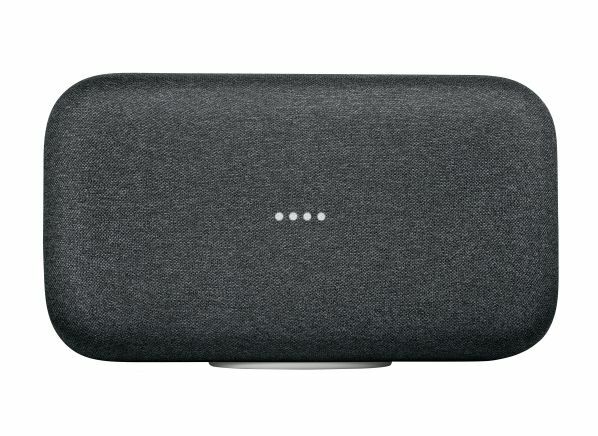 "Integrating voice technology into a standard wireless speaker is no longer a big challenge, so we expect more speaker manufacturers to jump in with their own models, including those with displays," Suvarnakar says. Each assistant works with a variety of smart home devices. Amazon's Alexa offers the greatest compatibility, boasting that it works with more than 28,000 smart home devices. Google Assistant works with more than 10,000. That's a big difference, but it may not be important practically speaking, given that most of the popular device brands, such as Nest, Wemo, Philips Hue, and others, work with both ecosystems. Apple's Siri, on the other hand, is fairly limited by comparison. It's compatible with "only" a few hundred devices. 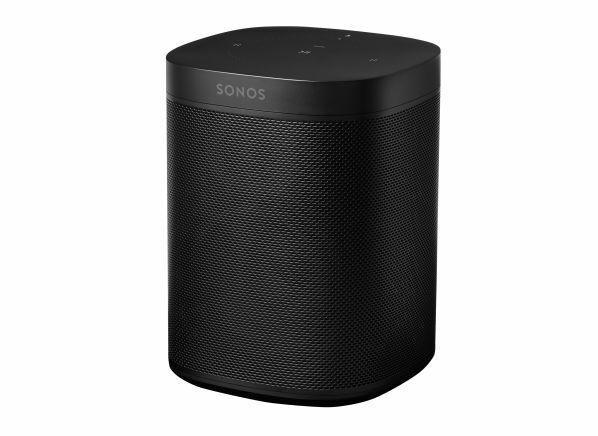 For more information on choosing a smart speaker, check out our Smart Speaker Buying Guide. I'm obsessed with smart home tech and channel my obsession into new stories for Consumer Reports. When I'm not writing about products, I spend time either outside hiking and skiing or up in the air in small airplanes. For my latest obsessions, follow me on Facebook and Twitter (@danwroc). Is It Time to Buy a WiFi 6 Router?